The Best Learning Environment at Motive Learn! 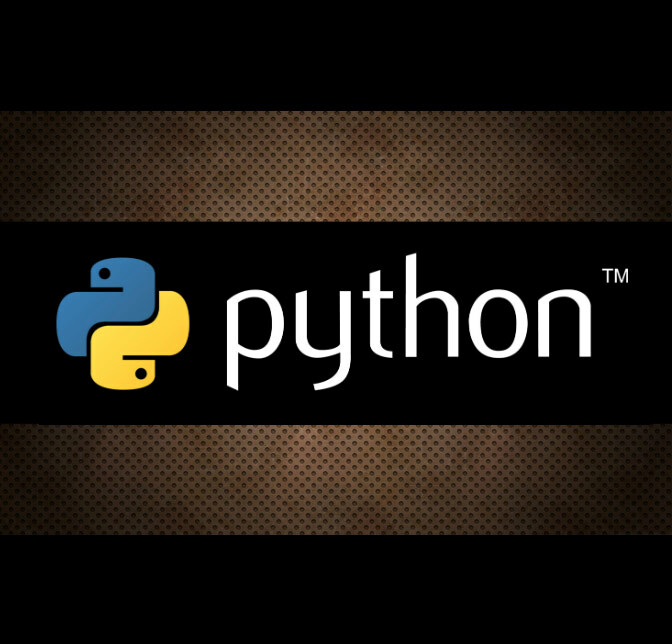 Python is an HLL language with an in-depth knowledge of the sequences and file operations along with the benefits of a powerful library, a clear syntax and high readability which has emerged as one of the “must-know” language concepts over time. Join Motive Learn, “one of the best Software Training Institutes” for learning the Python Course In Chandigarh as we bring a training course that is not only acclaimed globally in the programming language but is also designed primarily for the pristine programmers who wish to see themselves in a bright career of python development. Python Training in Chandigarh with us is intended to impart the basic and advanced conceptual frameworks of python with the exposure on the file operations, machine learning, python scripts, functions in python, web scraping etc. 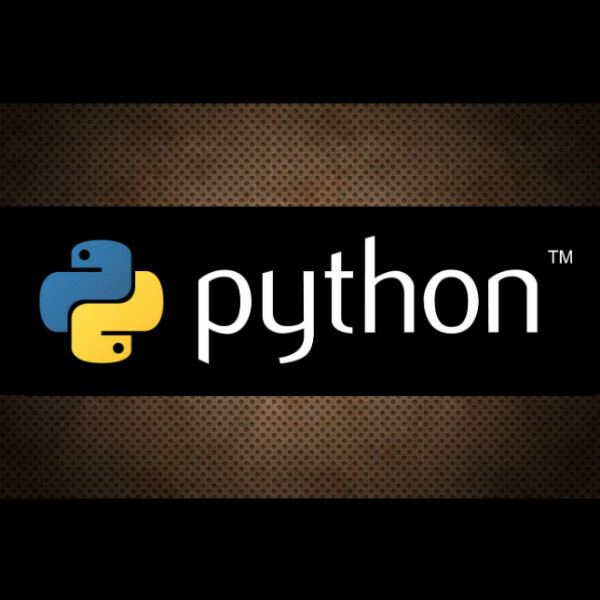 Why Choose Us For the Python Course in Chandigarh? If you are interested in Python training, then our professionals at Motive Learn are here to give your dreams a kick start with the Python Training Institute in Chandigarh. Our course is designed for anyone and everyone from software professionals and web developers to beginners and graduates. Our job oriented training will ensure your growth and your position in the IT industry for years! The software training is provided under the guidance of the IT experts and professional developers from across the nation with the best experience of project handling and team leading. We have a curriculum that is specially designed according to the current market needs to target a specific audience. This course is intended for anyone, who love coding and web development. This course is aimed at beginners, so no prior knowledge required.